7. D’Ye Ken John Peel? 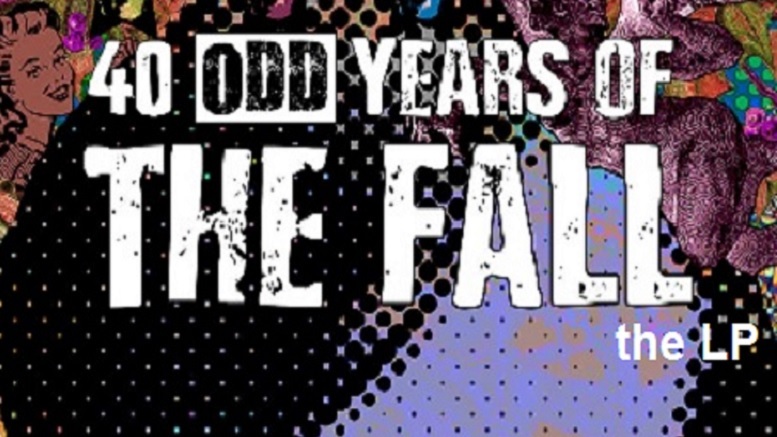 Be the first to comment on "40 Odd Years Of The Fall – the LP"